They say that a pub is just a pub. Whoever has set foot into one disagrees with such saying. Each pub has a story of its own to tell, or many stories to narrate. Every day little worlds come across each other with a glass of beer in hand and a dream in their hearts. This project has been basically originated by a dream, deeply rooted in an event of many years ago. The day in which a young boy happened by chance to cross the threshold of his first brewery. It was not an ordinary one: it was the Birrificio Pedavena. Many years have passed since then, but he still recalls that sweetish smell which permeated his nostrils during his visit to the laboratory and the feeling to have come into a wonderful world. Fatal was that meeting that would change his entire life forever, though at that time he was totally unaware. 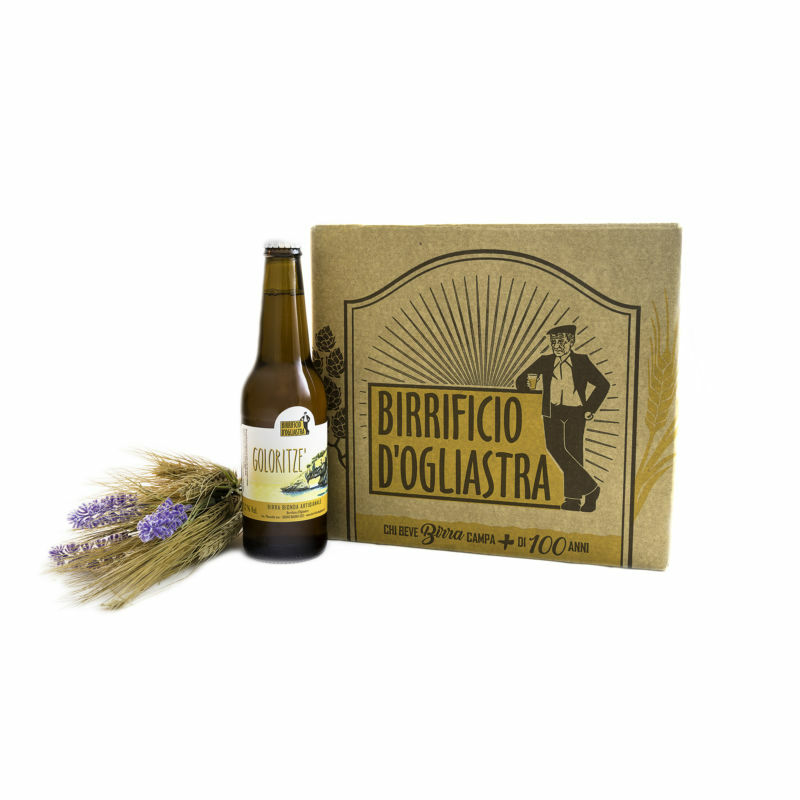 Thanks to a deep friendships with Anna and Ezio he got in touch with Fiorenzo, a retired brewer, who would have a special role in the development of his curiosity in a better knowledge of what he already loved to drink: BEER! This is the way his passion for home brew was born and since then it has never ceased. Even when life and work led him away from home, travelling across Italy, his plans for the beer seemed to be only a dream to set aside, just because reality was a different story! Inside a drawer there may be only room for socks, but when the dream is so strong, any time he bumped into beers he analysed its labels, read its ingredients, tested new flavours; not to mention his surfing the net, reading books, attending courses, his concentration for the price lists of beers in public places or during his visits to brew-fairs at weekends instead of going to the beach. The fuse was already lit and, between his home walls, experimentations started with the complicity of some friends, eager to play the role of guinea pigs; recipes were tried, a long time devoted to build cooling systems and modify classical home-brewing kits. All this with the guidance and the advice of his mythical friend Fiorenzo, a real reference point during his entire travel. This is the beginning of the story of Ogliastra Brewery, induced by the decision to plunge into the home-brewing production and the strong desire to go back home and try to build up his own future with a new beginning: a small home-brewery in Baunei. The absolute love for this land is something difficult to understand for those who were not born in Sardinia. You carry it deep in yourself for a lifetime. Like the many Sardinian people forced to run away from their own island, too brave or too little courageous to remain, who know too well how strong and magical is the attraction to their own land. If then in addition to be Sardinian you are also Baunese you can understand that the home ties become even stronger. Here it is where it all began, Mattia’s courage to start again from his land, smelling the fragrance of junipers and holm-oaks, of the blue sea and white sands. 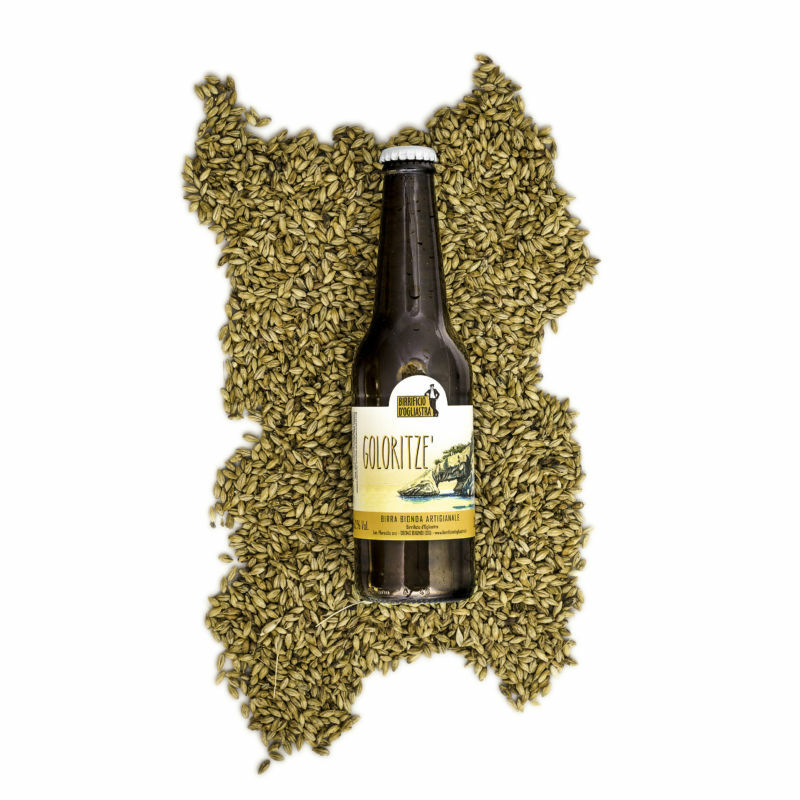 Who are familiar with the people of Baunei know well that their love for the beer is constantly shared by most of its inhabitants, almost like the fresh air you can breathe at the foot of the Supramonte. It’s not so uncommon to meet wrinkled and sprightly faces of the many old people, crowding the streets of the village, while they animatedly discuss with a glass of beer in their hands. Is this the secret of longevity for which reason many envy us, together with its clean air and the good wine? At present we don’t have an indisputable answer, but just to be sure the true Baunese will never refuse to accept a good beer. But maybe this is just a story, and some will tell you it is merely a brewery, just as Sardinia is only an island. An island like many, in a land that too often has been compelled to defend itself from its reputation as a land of bandits. Have you got in mind when you plunge into fresh waters in a sunny day? 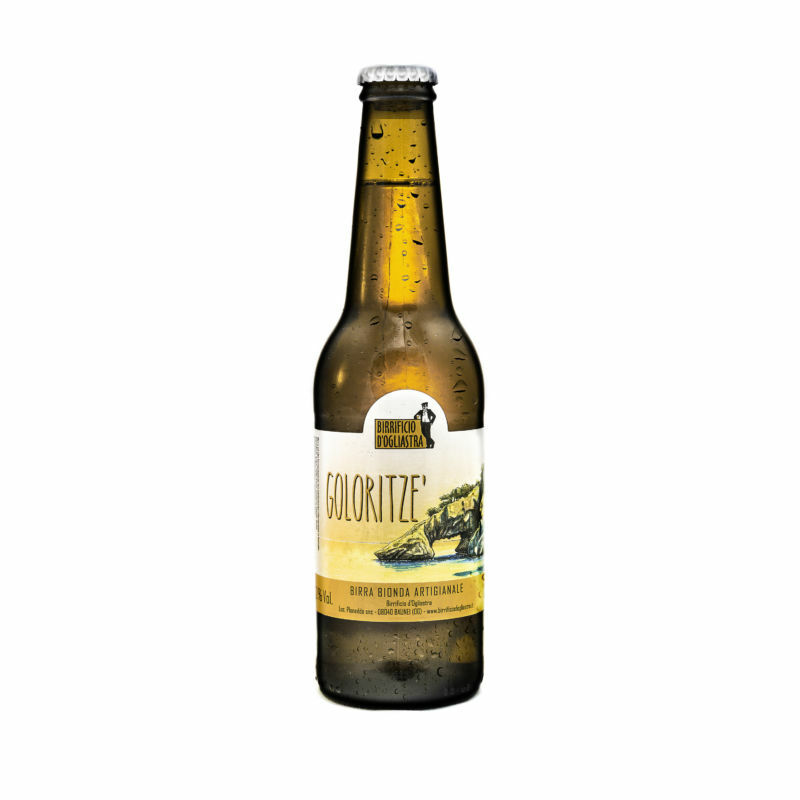 Goloritzé beer is just that, a refreshing dive like the clear water from which it gets its name. A German kölsch beer, unfiltered, unpasteurised and re-fermented in the bottle. A pale gold colour with long-lasting compact foam. 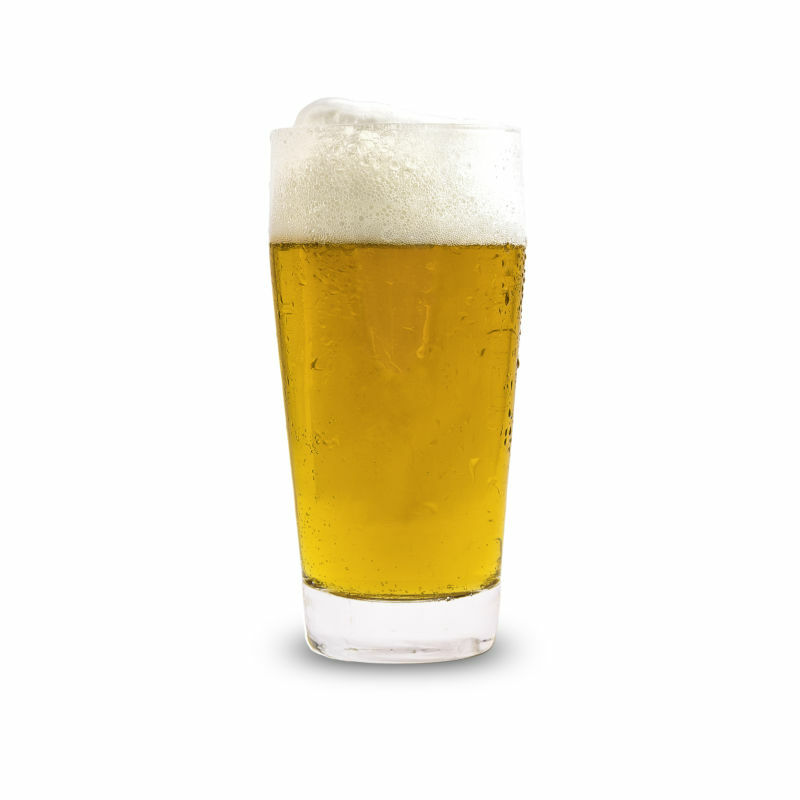 The yeast adds a clean fruity taste, while the noble German hops give a pleasing and fresh floral aroma. It is a perfect aperitif and a perfect combination to drink with fresh dishes in the summer. Have you ever seen the wonderful sight of huge waves braking against high cliffs? Rocce Rosse beer gives the same feeling, a winter rough sea waves breaking on the cliffs of Arbatax, the red granite from which it gets its name. An English-style bitter beer, unfiltered, unpasteurised and re-fermented in the bottle. Amber-coloured and recognizable for the copious foam. The dark brown malts give traces of caramel and toasting, with the taste of slightly spiced herbaceous aroma, characteristic of the English hops. Its definite taste is that of a balanced bitter. Recommended with roast meat and fresh cheeses. 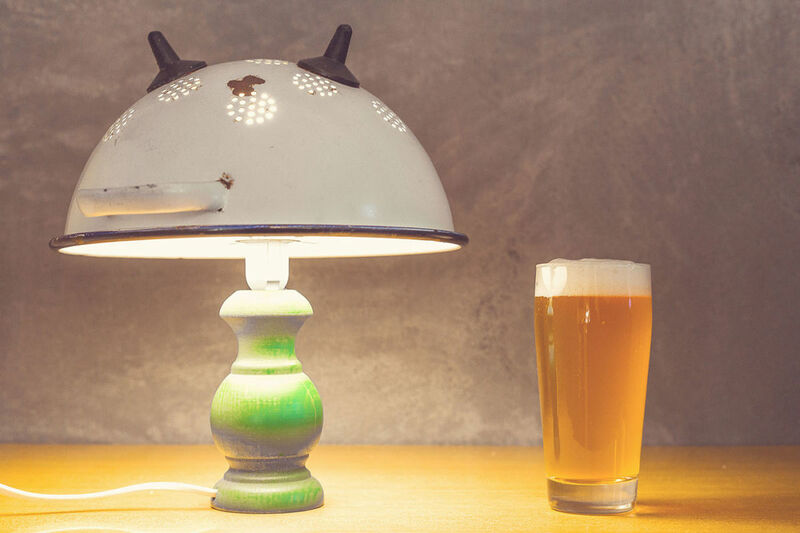 Various neglected objects have been recovered and mixed up in order to transform an old industrial warehouse fallen into disuse into a welcoming brew-pub. A small place with coloured chairs ready to host anybody for some hours. One of those magic spots in which you can lose yourself in the soft foam of flavoursome beers. Inside the pub wide glass windows allow a look into the laboratory to watch closely the brewer’s work. A welcoming place to spend some time together with a good home-made beer.